If you have any questions about the VECTOR information page below please contact us. Luxury motor yacht VECTOR was built by the Italian shipyard Benetti under the project number FB 271 and represents a breath-taking 57.0m (187'0") full-displacement custom vessel. Luca Dini was responsible for the stylish and elegant interior design while the exteriors were designed by Benetti's in-house design team. VECTOR can accommodate up to twelve guests and has a crew of fourteen. From the swim platform guests have access to the main deck aft, which offers a sofa integrated into the stern and a raised table for alfresco dining and outdoor living. Above, the upper deck aft contains two corner sofas fitted to the stern while the central area has a circular dining table to serve up to 12 guests. On the foredeck there is a plush sunpad for panoramic views while resting in the sunshine in the shade, a wet bar is available to serve drinks to diners throughout the occasion. Up, on the sundeck, the aft section hosts several sun loungers along the balustrades with another alfresco dining area in the centre. The engines provide a top speed of 15.5 knots and a cruising speed of 14.5 knots. Twelve guests are accommodated on board Vector, while there is further accommodation for a crew of fourteen. 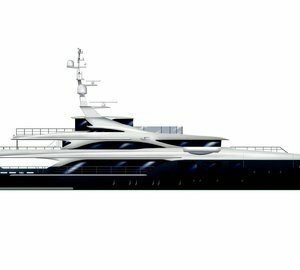 We do have available further amenity, owner and price information for the 57.0m (187'0") yacht VECTOR, so please enquire for more information. 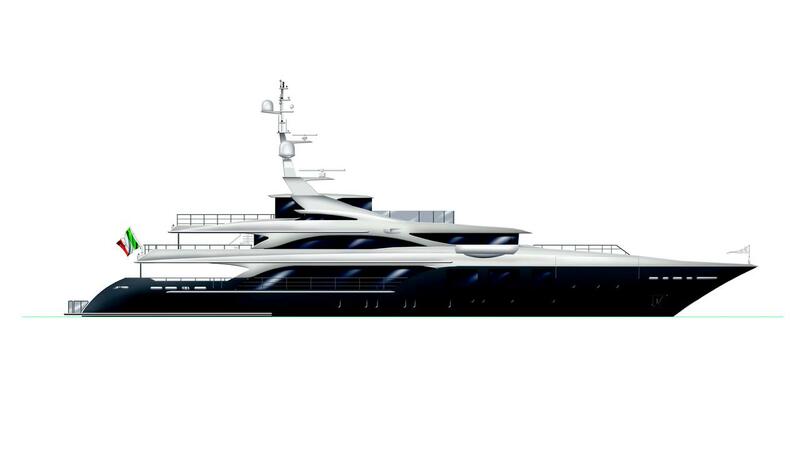 The luxury yacht VECTOR displayed on this page is merely informational and she is not necessarily available for yacht charter or for sale, nor is she represented or marketed in anyway by CharterWorld. This web page and the superyacht information contained herein is not contractual. All yacht specifications and informations are displayed in good faith but CharterWorld does not warrant or assume any legal liability or responsibility for the current accuracy, completeness, validity, or usefulness of any superyacht information and/or images displayed. All boat information is subject to change without prior notice and may not be current.